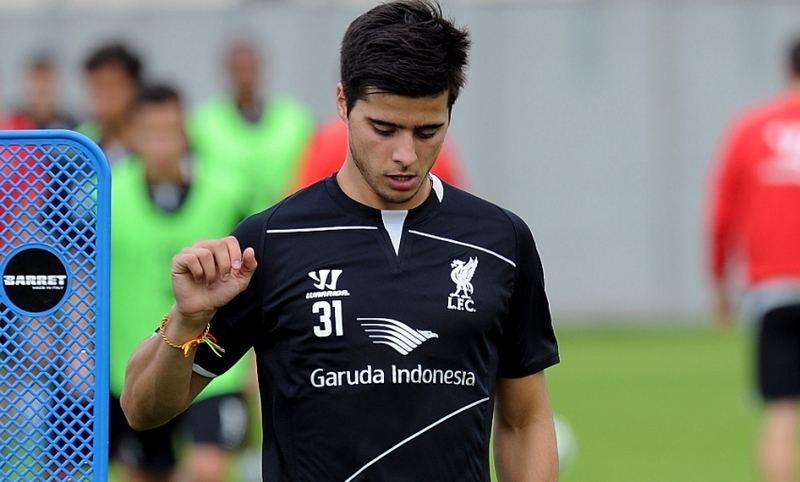 Liverpool have confirmed Joao Carlos Teixeira has joined Brighton on loan. The Portugal midfielder will begin the 2014-15 campaign with the Championship side after completing the switch on Friday. Teixeira, who moved to Anfield from Sporting CP in 2012, made his first-team debut as a substitute against Fulham at Craven Cottage in February. The 21-year-old also had a loan spell at Brentford last term. Brighton recently appointed revered former Liverpool defender Sami Hyypia as manager.